We also offer volume discounts on all cleaver blades. 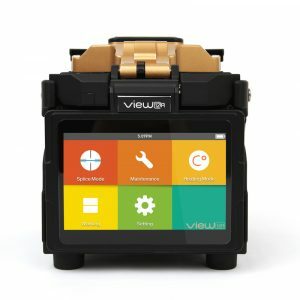 Need a new fusion splicer? 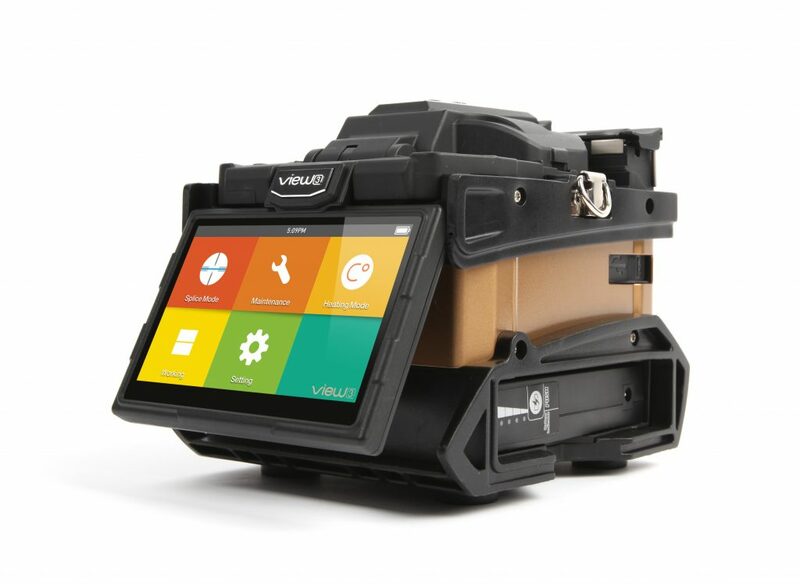 Trade-in your old splicer and we'll put the cost towards a new fusion splicer. 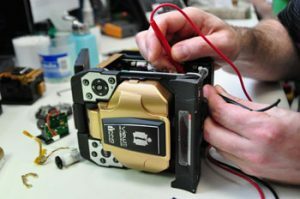 In addition to our traditional fusion splicer rental programs we provide fusion splicer Trade-in Programs. Our trade-in programs are specifically tailored to meet your needs. Please call 877-287-7535 for more information. 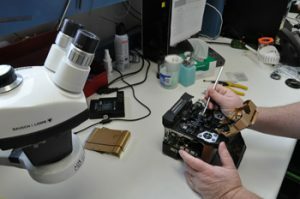 Looking for a ribbon splicer. The INNO View12R is Here! 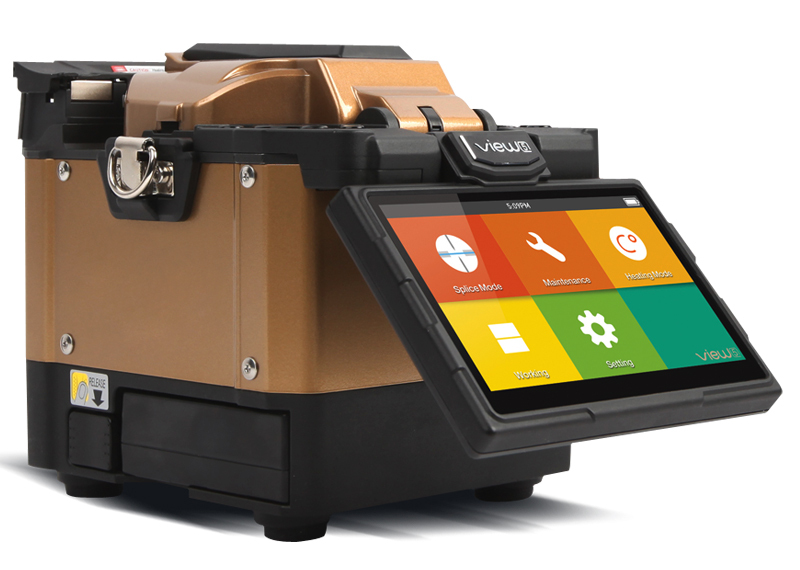 FORC has been named top INNO Instrument Distributor for sales and service 5 years in a row. 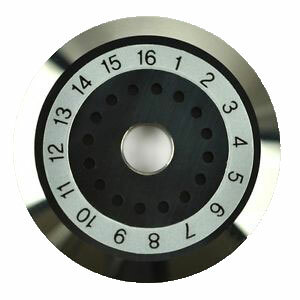 We work closely with INNO Instrument to provide the best customer service and support for our clients. 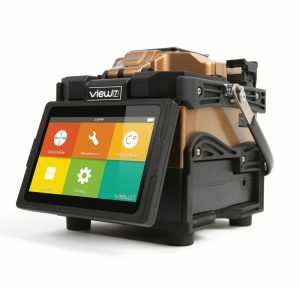 If you're thinking of buying an INNO View Series fusion splicer, buy from the best.